PDP happy with Osinbajo’s tension dousing steps – Royal Times of Nigeria. 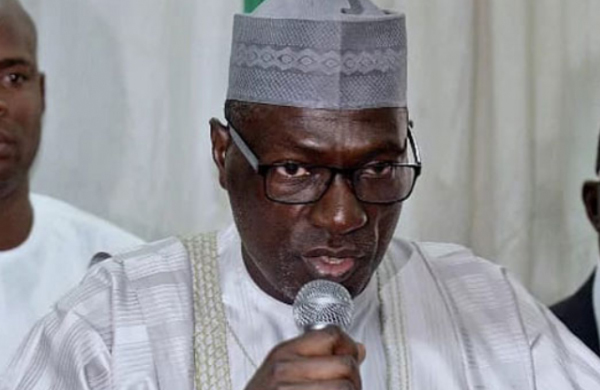 Makarfi, a factional leader of the party, however, called on government to build on the efforts by making all sections to be viable and operate an inclusive government. Makarfi also called on leaders and governments at all levels to handle emerging challenges confronting the nation in best way possible. “It is thus the responsibility of each generation of our leaders to grapple with and handle such emerging challenges in the best way possible. It is always a work in progress,’’ Markafi. On herdsmen and farmers’ clashes, he said that while both groups had constitutionally guaranteed rights to existence, government needed to come up with measures that would once-and-for-all address the issue. “Apart from additional funding, equipping and intelligence gathering, capacity of the security agencies must be improved as a matter of priority as this will enable the nipping of this criminal activity in the bud. Makarfi, however, prayed for President Muhammadu Buhari and wished him quick recovery.